When it comes to our pets’ health, it doesn’t always register that they too can suffer from nutritional deficiencies. 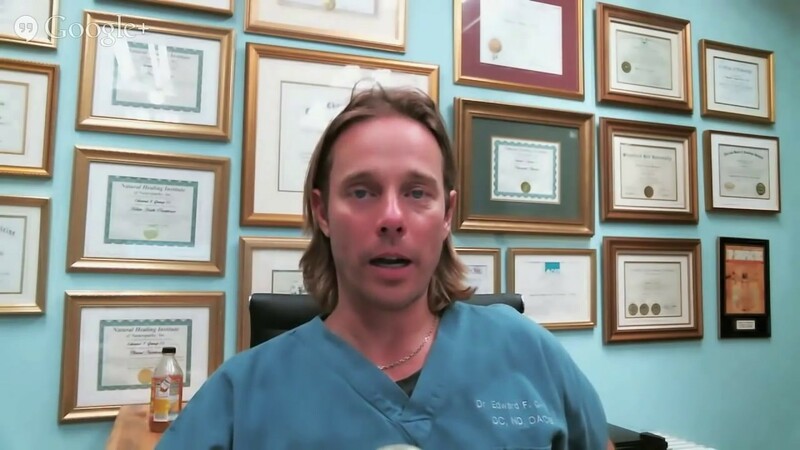 We take such good care of their safety that we may overlook the spectrum of nutrients their bodies require. As a result, many dogs don't receive enough necessary nutrients (some of which are also lacking in the average human's diet). Iodine, for example, is essential for thyroid health – in humans and animals – yet most of us don't get enough and neither do our dogs. Iodine supports your dog's metabolism and helps them produce thyroid hormones. When iodine levels are too low, also known as hypothyroidism, weight, energy, and mood imbalances are common. Although most commercial dog food does contain iodine as potassium iodide, potassium iodate, sodium iodide, or calcium iodide, it's important to make sure your dog is getting enough. A rough estimate is at least 0.7 milligrams of iodide per pound of dry food every day; however, this varies based on your dog's size and age. Without enough iodine, an iodine deficiency can result. Here are 8 things you need to know regarding the role iodine plays with your dog's health. 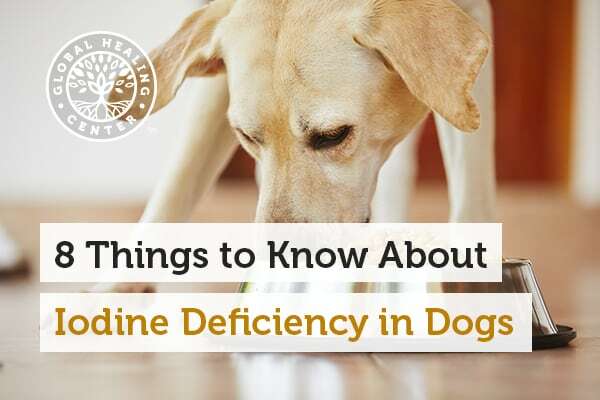 Iodine deficiency is most common in medium- to large-sized dogs between 4 and 10 years old. Some breeds, including Doberman Pinschers, Irish Setters, Golden Retrievers, Great Danes, Old English Sheepdogs, Dachshunds, Miniature Schnauzers, Boxers, Poodles, and Cocker Spaniels are more predisposed to hypothyroidism than others. Iodine deficiency is also more common in dogs that have been either spayed or neutered. A 2011 study discovered some commercial dog foods have an imbalance of the minerals and vitamins necessary for keeping your dog healthy – iodine included. You need to check your dog food label just as you check the label on your food. A careful review of the ingredients is the best way to assure your dog is getting the iodine they need. If there are shortages in, it may be necessary to find another brand, make your own, or supplement your pet's nutritional needs. 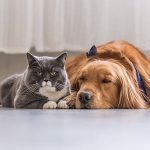 Other than choosing a dog food that includes "fish" as a first-listed ingredient, incorporating an iodine rich food like fish into your pet’s diet can provide supplemental iodine. Fish is a great source of iodine and offers calcium and protein, too. 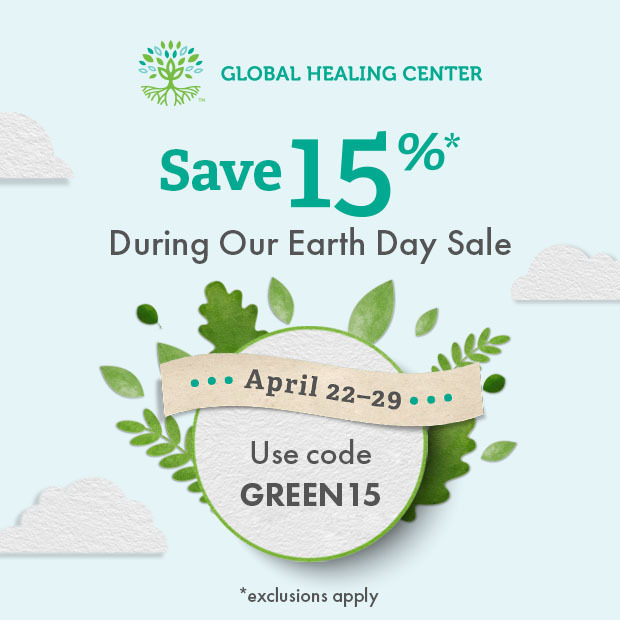 Choose only wild-caught, low-mercury fish like sardines, flounder, and fresh salmon. 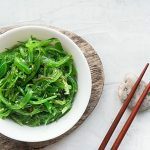 If you prefer vegan options in your house, then seaweed may be a better choice. Seaweed has an abundance of naturally occurring iodine and is a great way to supplement your dog's nutritional needs. Brown and red seaweeds, such as kombu, contain the most iodine. One caveat... given the ongoing status of Fukushima, it's a good idea to be mindful of the source and purity if any sea vegetables your pet (or you) consumes. 6. Iodine Deficiency Poses a Cancer Risk? Maybe not the best option but sometimes hypothyroidism is addressed with synthetic hormones in effort to repair the thyroid. A veterinarian will regularly monitor your dog's iodine levels to determine whether or not hormone therapy will be a life-long or short-term requirement. This decision depends on the level of iodine deficiency and the extent of damage to the thyroid. Most hormone treatment is temporary and given only until iodine levels (and other health markers) come into balance. 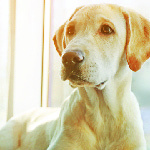 Prevention is the first step against iodine deficiency in dogs. Make sure you're giving your pet a quality pet food (making your own is an option) with all necessary nutrients, especially iodine. Supplementing your dog’s diet with iodine-rich foods, like fish and sea vegetables, may be especially helpful for supporting your dog’s health. If you suspect your dog has an iodine deficiency, a visit to the vet may provide you with the information necessary to avoid permanent damage to the thyroid. What do you do to keep your dog healthy? Have you ever tried feeding your pet seaweed or fish? Leave a comment and share your tips! Scott-Moncrieff JC. Thyroid disorders in the geriatric veterinary patient. Veterinary Clinics of North America: Small Animal Practice. 2012 July;42(4):707-25, vi-vii. doi: 10.1016/j.cvsm.2012.04.012. Bojanic K, Acke E, Jones BR. Congenital hypothyroidism of dogs and cats: a review. New Zealand Veterinary Journal. 2011 May;59(3):115-22. doi: 10.1080/00480169.2011.567964. Meeking SA. Thyroid disorders in the geriatric patient. Veterinary Clinics of North America: Small Animal Practic. 2005 May;35(3):635-53. Rijnberk A, Kooistra HS, Mol JA. Endocrine diseases in dogs and cats: similarities and differences with endocrine diseases in humans. 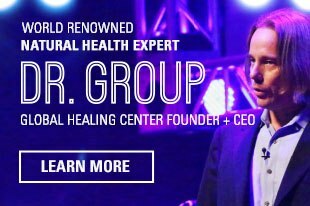 Growth Hormone & IGF Research. 2003 August;13 Suppl A:S158-64. Dillitzer N, Becker N, Kienzie E. Intake of minerals, trace elements and vitamins in bone and raw food rations in adult dogs. British Journal of Nutrition. 2011 October;106 Suppl 1:S53-6. doi: 10.1017/S0007114511002765. Rey-Crespo F, López-Alonso M, Miranda M. The use of seaweed from the Galician coast as a mineral supplement in organic dairy cattle. Animal. 2014 April;8(4):580-6. doi: 10.1017/S1751731113002474. Aupperle H, Gilesche K, Schoon HA. Tumors of the thyroid gland in dogs--a local characteristic in the area of Leipzig. Dtsch Tierarztl Wochenschr. 2003 April;110(4):154-7.